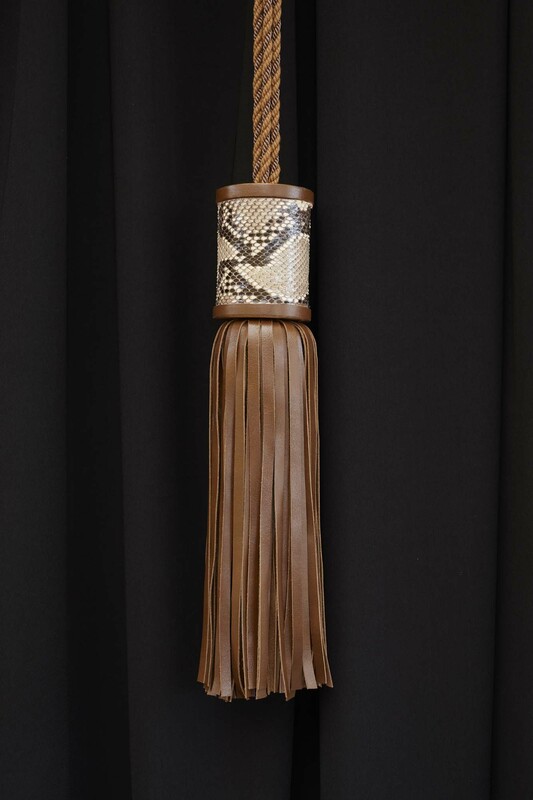 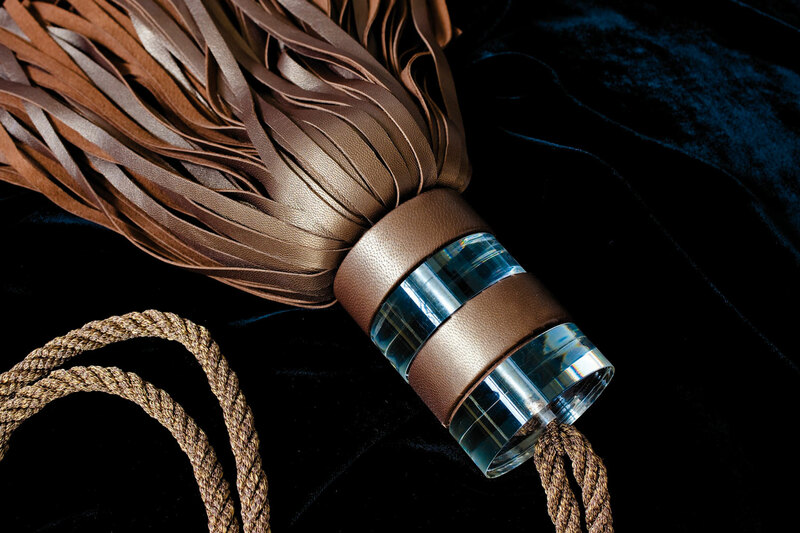 Leather tassels are the latest addition to our collection of our products. 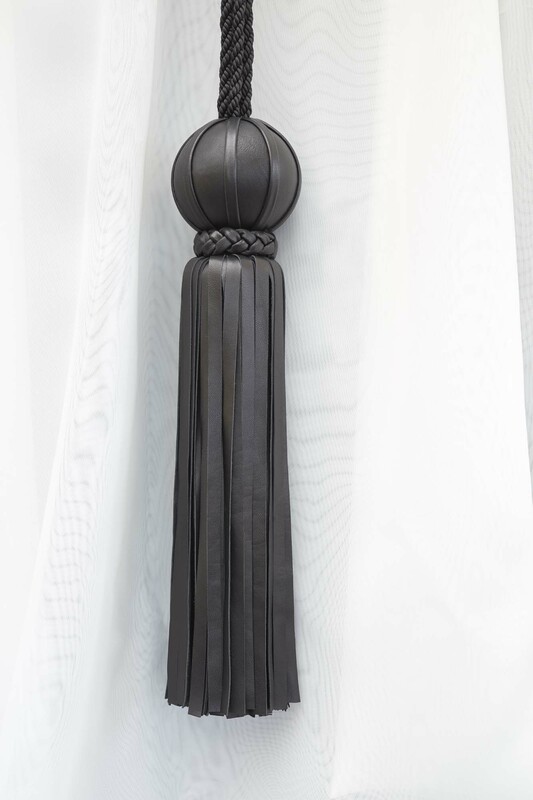 We use leather only from world renowned tanneries which comply with European standards. 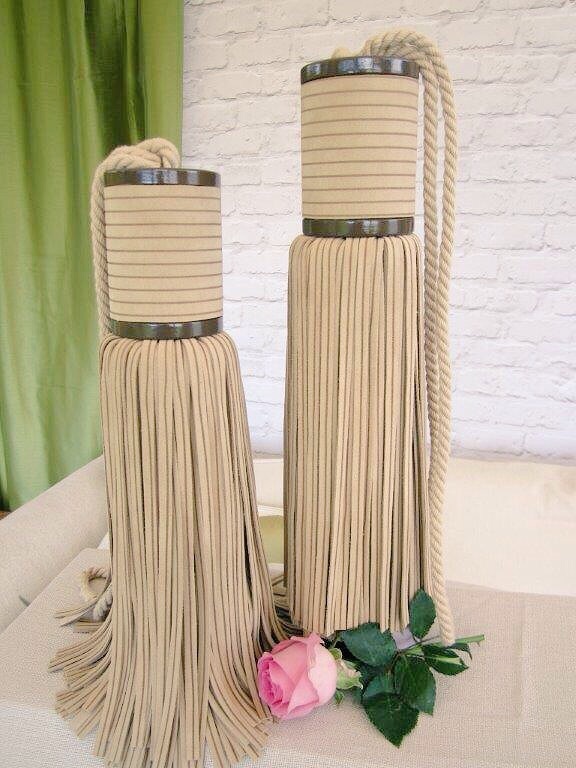 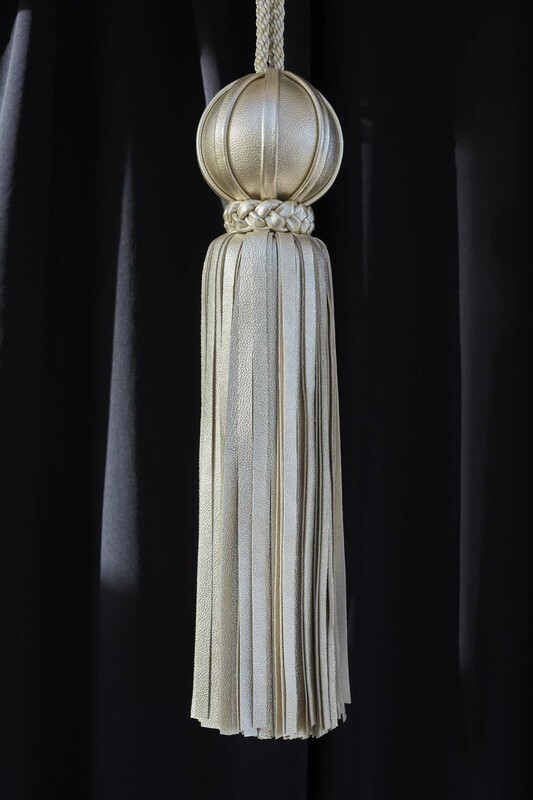 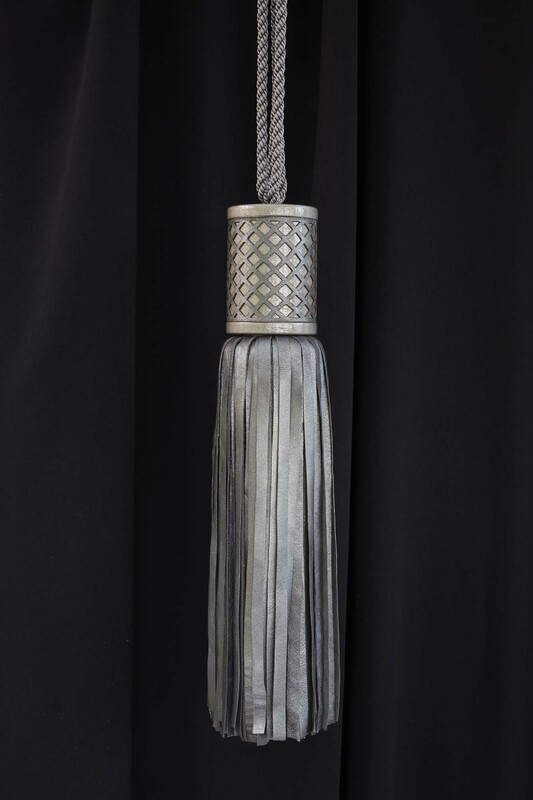 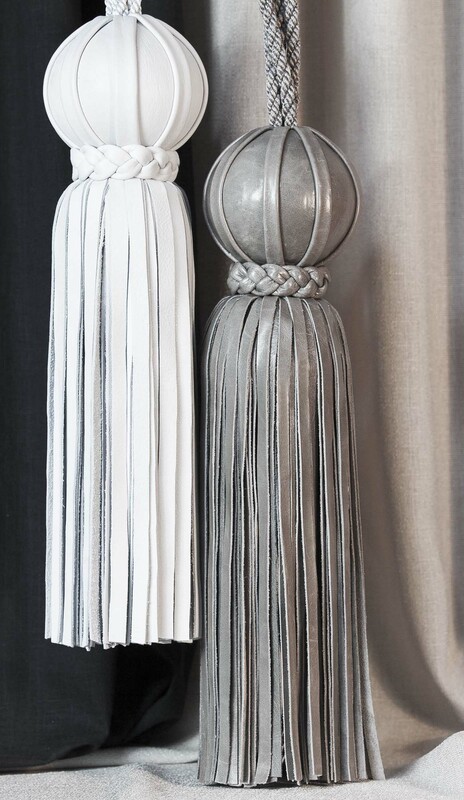 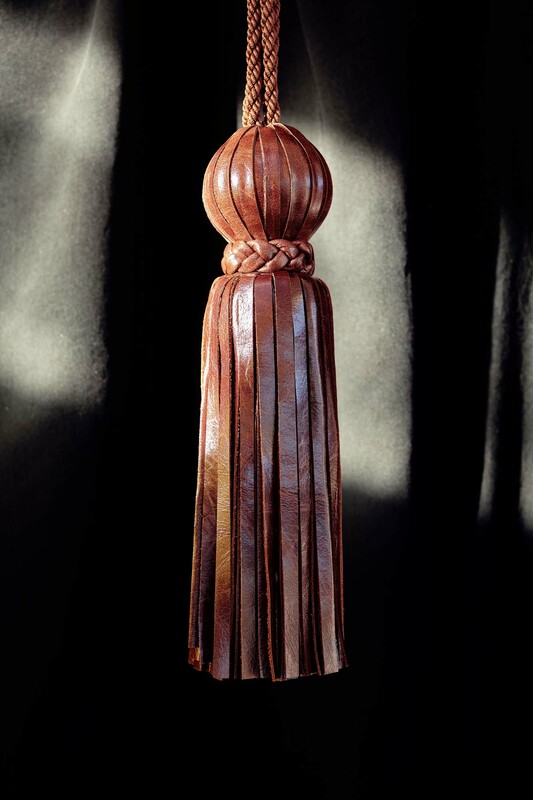 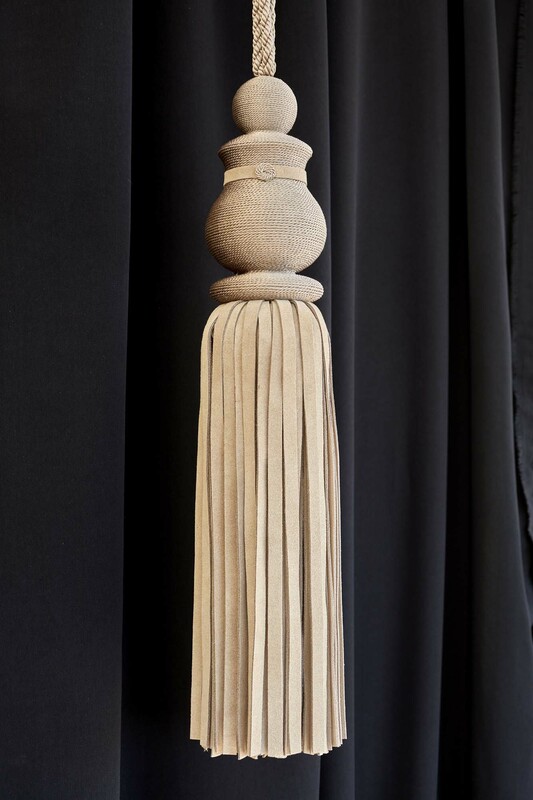 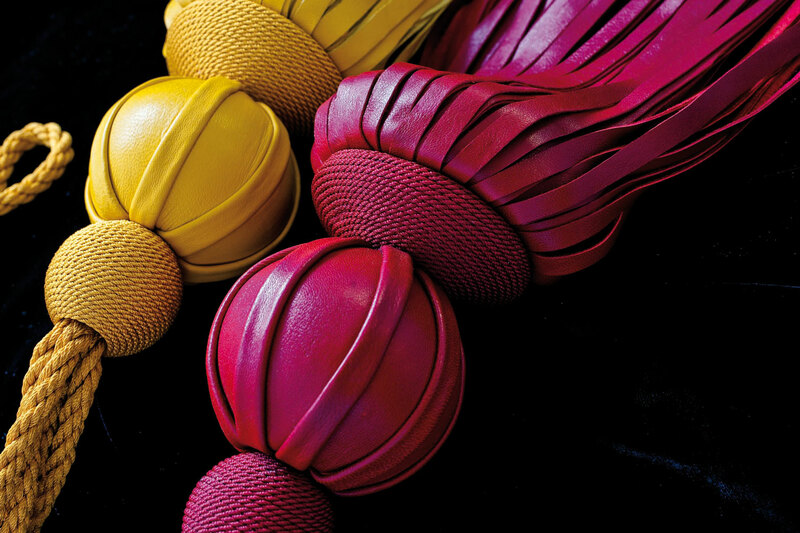 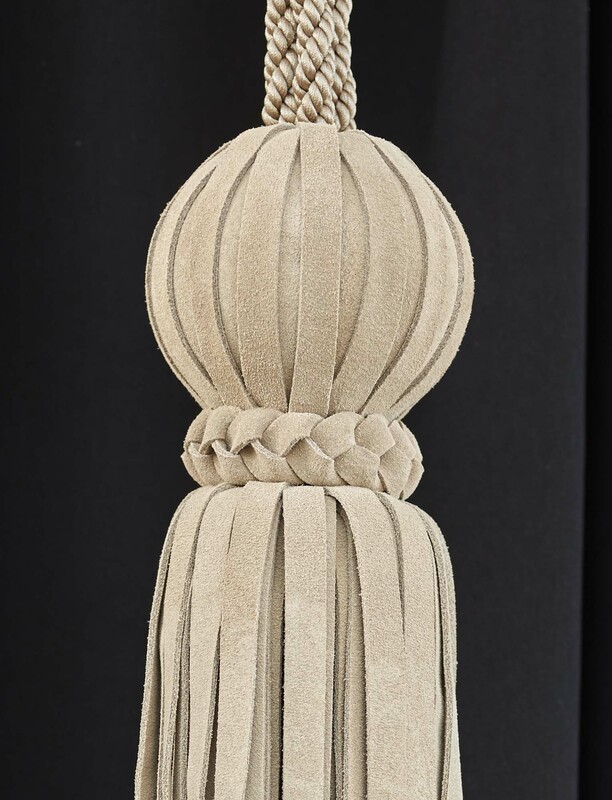 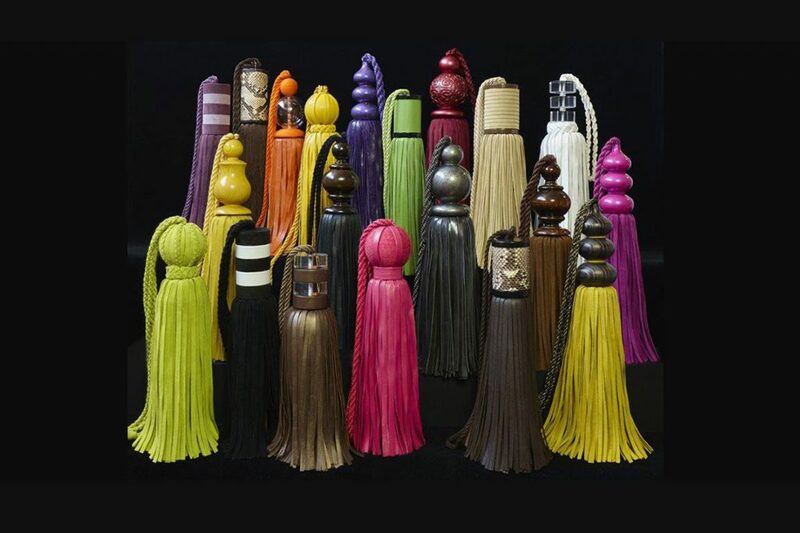 The choice of leather is endless and we have access to a wide variety of colours, textures and weights to produce unusual and luxurious tassels which have their place in so many different settings.